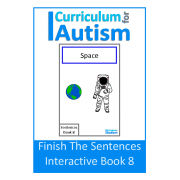 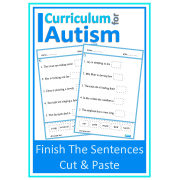 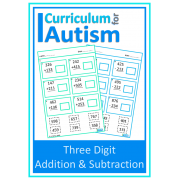 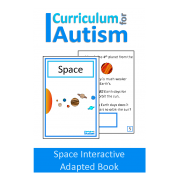 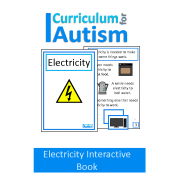 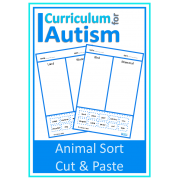 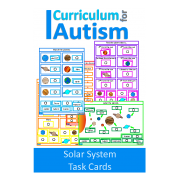 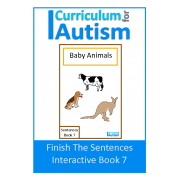 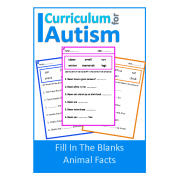 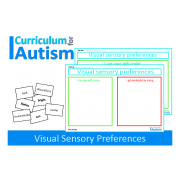 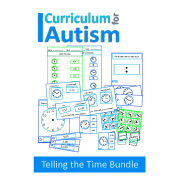 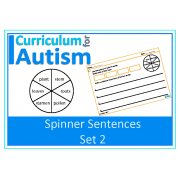 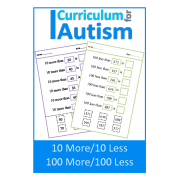 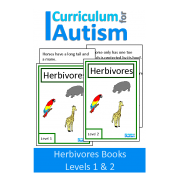 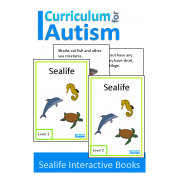 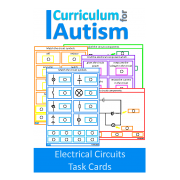 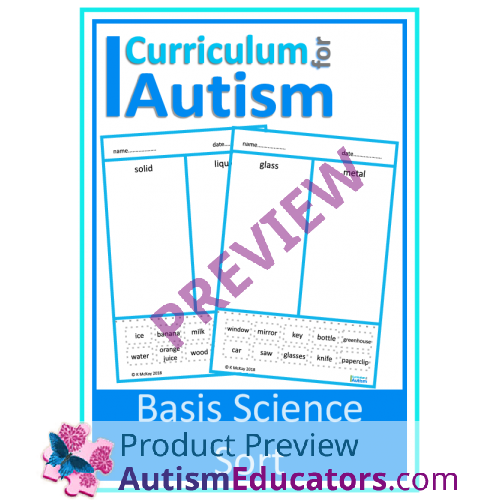 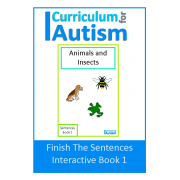 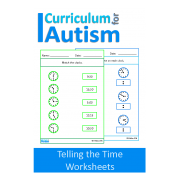 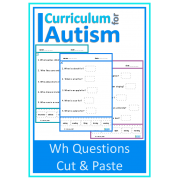 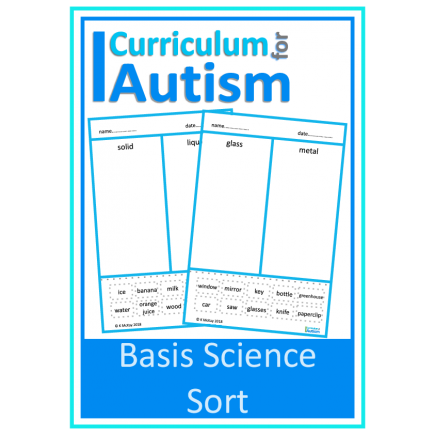 Science Basic Concepts Sort cut & paste for students with autism and special education needs. 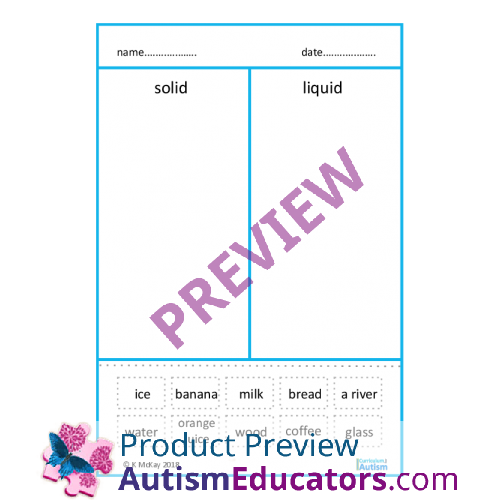 Given a sorting board related to science concepts (liquid/solid, living/nonliving, glass/metal, metal/wood, fabric/plastic, etc. ), STUDENT will independently/with prompts sort each item into the correct category, with 80% accuracy, in 4 out of 5 opportunities, by MONTH, YEAR.